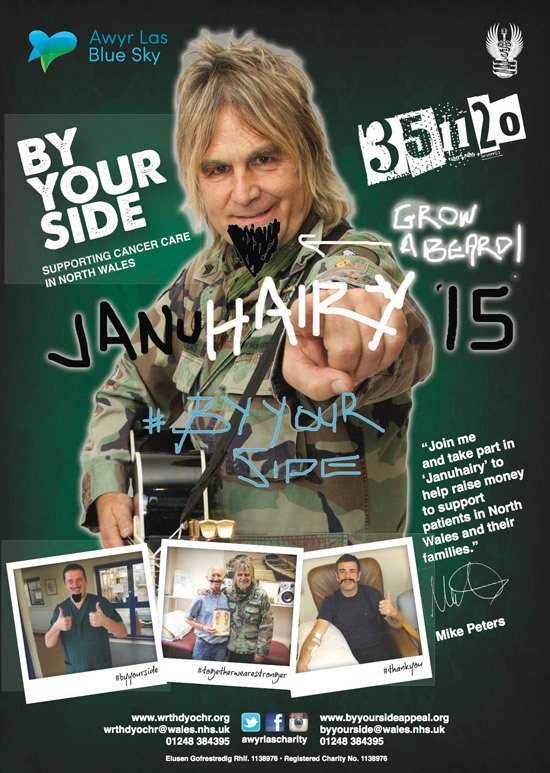 Throughout the month of January 2015, I will be growing a beard to support the By Your Side – ‘Januhairy’ fundraising campaign. 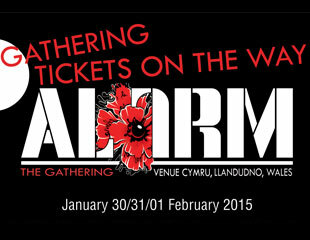 If you are planning on joining me at this years’ Gathering and felt able to take part or sponsor me, then let’s get growing on January 1st and come together for a communal ‘Shave Off’ at The Gathering in LLandudno, North Wales on Saturday 30th January 2015. In 1995, I was diagnosed with Non Hodgkins Lymphoma and went away on tour to the USA instead of having a bone marrow transplant. While I was there, I grew a beard (you can see it on the cover of the ‘Feel Free’ album sleeve) and now twenty years on in 2015, I will once again grow some facial hair to support and give thanks to those who have helped keep me alive and in good health. 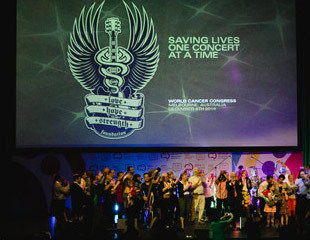 Through the ‘By Your Side’ campaign we aim to raise £351,120 to support people with cancer and their families in North Wales; that’s £1 for every foot from Ysbyty Gwynedd Hospital via the North Wales Cancer Treatment Centre in Bodwelwyddan to Wrexham Maelor, the three largest hospitals near my home. In May 2016, once we’ve hit our target, I’m going to walk that distance, and I hope you’ll be able to join me. In the past six week’s we’ve received some incredibly generous donations which are already helping to provide complementary therapies and help build more comfortable and dignified facilities. We’ve had over £120,000 pledged to the campaign already, but we’ve got a lot more to do and a long way to go if we are going to smash our target and ‘Januhairy’ will hopefully represent another step in the right direction. I’m looking forward to everything that 2015 is going to bring, but I know that I’m only able to look to the future in this way because of the hard work and commitment that healthcare staff in North Wales put in to caring for patients like me. So as I enter 2015 and the year of Strength, I’ll be toasting them for being by my side these past twenty years and asking more people to get involved in By Your Side. Please sponsor me at www.justgiving.com/byyourside or join me and grow a beard in January. If you can’t take part in January 2015, pledge to take part next year instead.